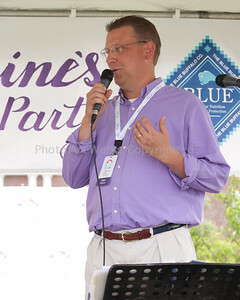 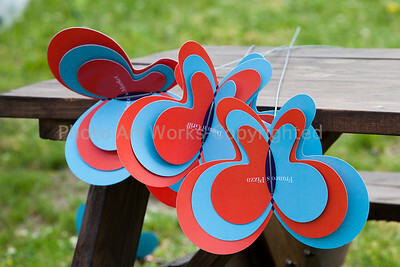 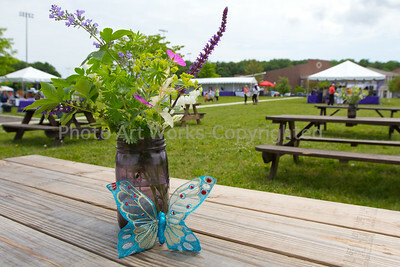 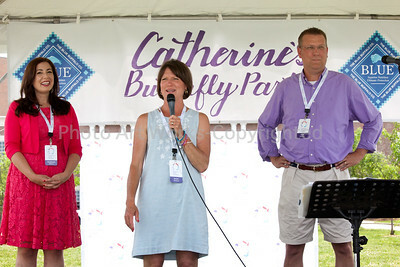 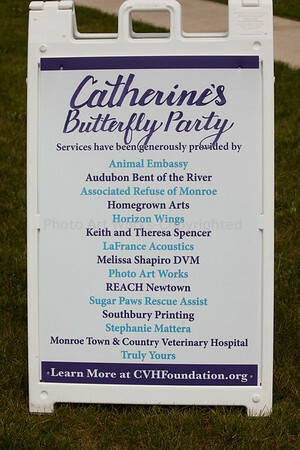 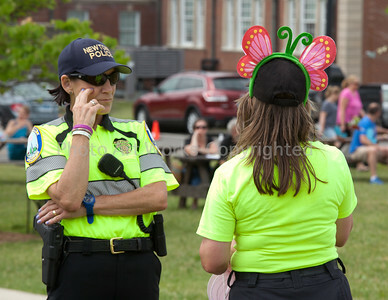 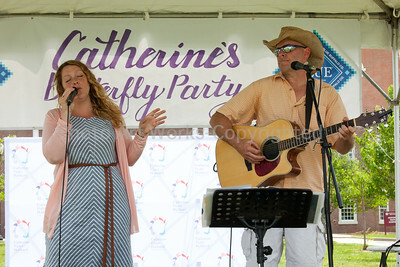 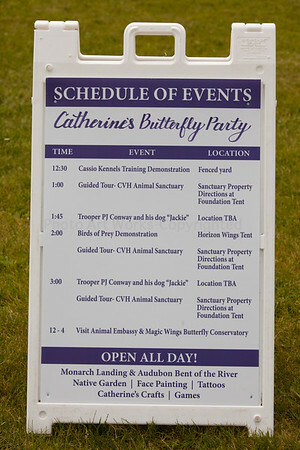 In a tribute to the life and legacy of one of the children killed in Sandy Hook on 12/14, the Catherine Violet Hubbard Foundation hosted their third annual "Catherine's Butterfly Party”. 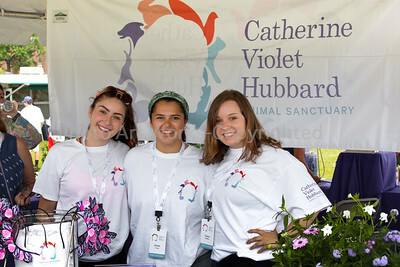 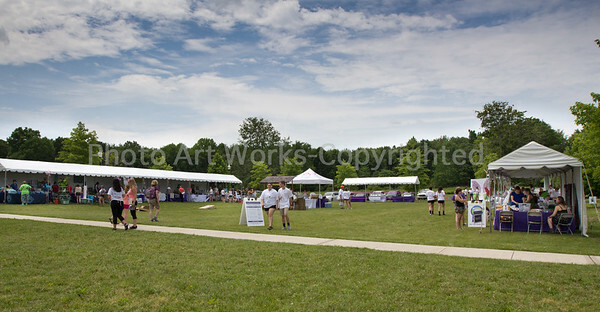 This was to benefit the creation of the Catherine Violet Hubbard Animal Sanctuary, and was a huge success! 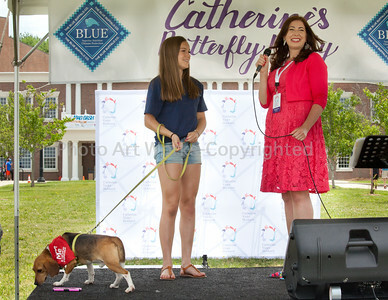 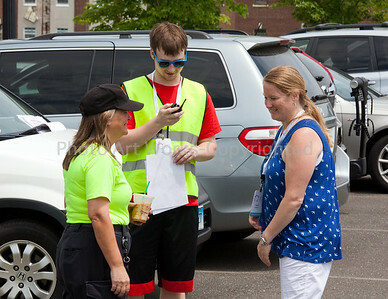 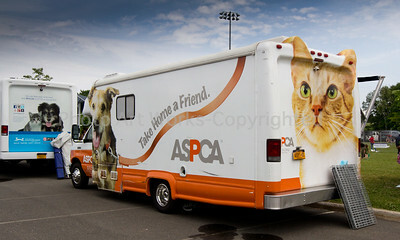 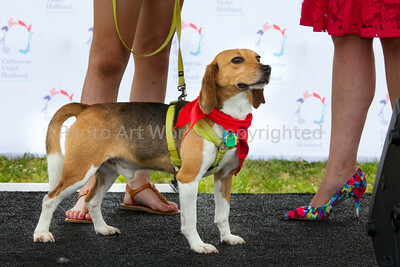 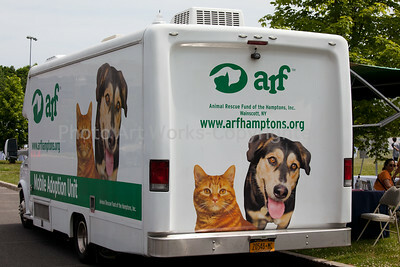 Over 2000 people attended along with a wonderful array of vendors, rescue organizations and educational groups.